Why say “I Do” to Bridal Extensions? How fabulous is it to be getting ready to say “I Do”? There is no time like the present to start planning on how your are going to wear your hair. Hair extensions are the perfect bridal accessory. There is no need for your not to simply have a love affair with your hair. It is important to have your hair looking picture perfect, because your photo album will last for many decades to come! Hot Tip: When considering getting hair extensions for your wedding hair style, you will want to consider your level of commitment, and your lifestyle. Ask yourself this….how long do you want your hair extensions to last? You will be the main attraction, and your mane needs to be fabulous! Hair extensions are a “must have” accessory for you and your wedding. Maybe you have tried clip in hair extensions, but are looking for a more semi-permanent option? 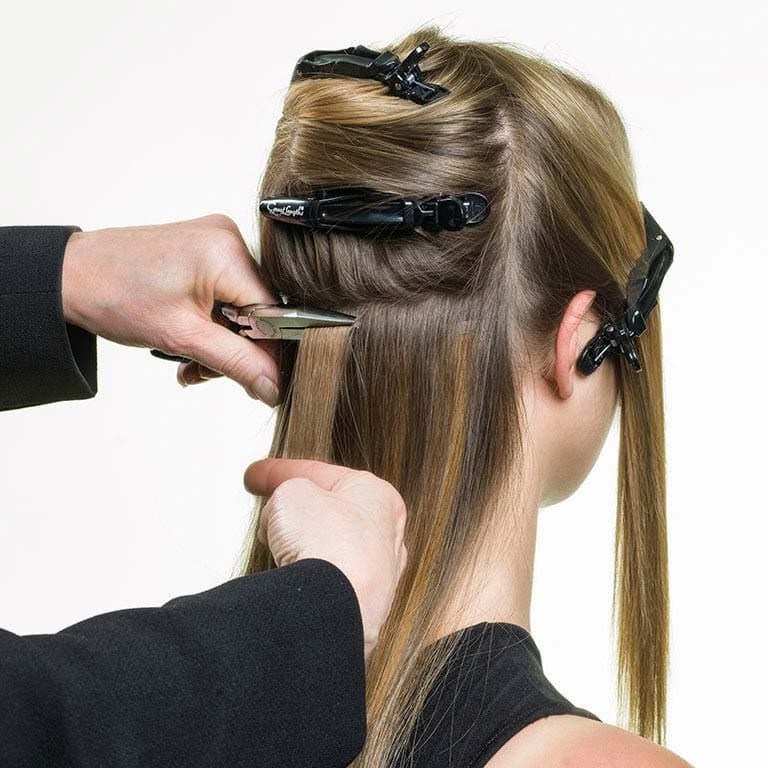 A full set of tape hair can last up to 6 weeks. 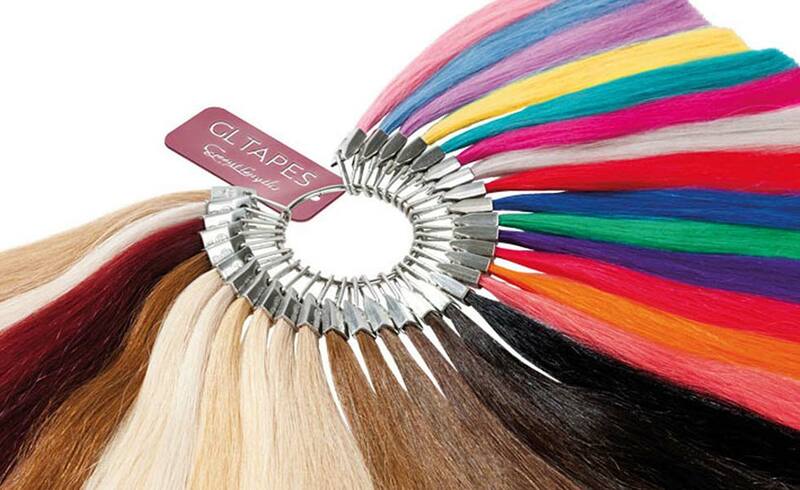 Tape hair extensions are wonderful for making your hair look lush, lavish and luxurious. They are also great to experience if you are brand new to hair extensions, and they are reusable. There are so many beautiful hair color shades to choose from. 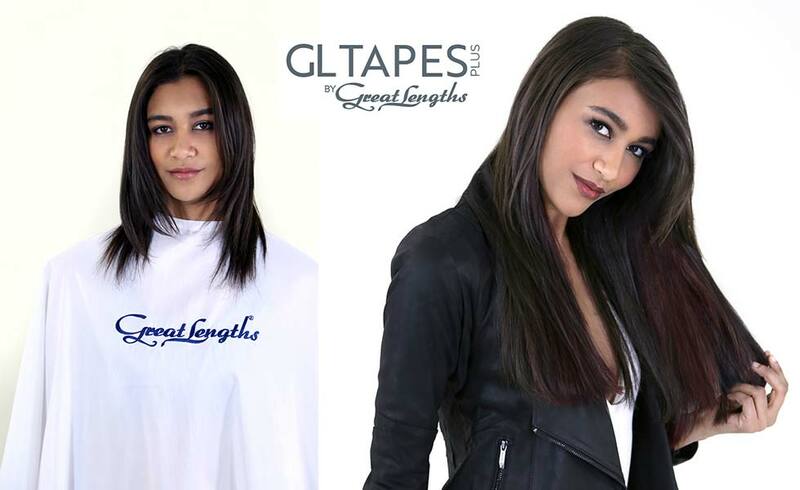 Great Lengths tape extensions are 100% real human hair, and because the hair is real; you will be able to style your hair like it was your own. You can curl it, and even braid your hair….no one will know that you are wearing extensions. 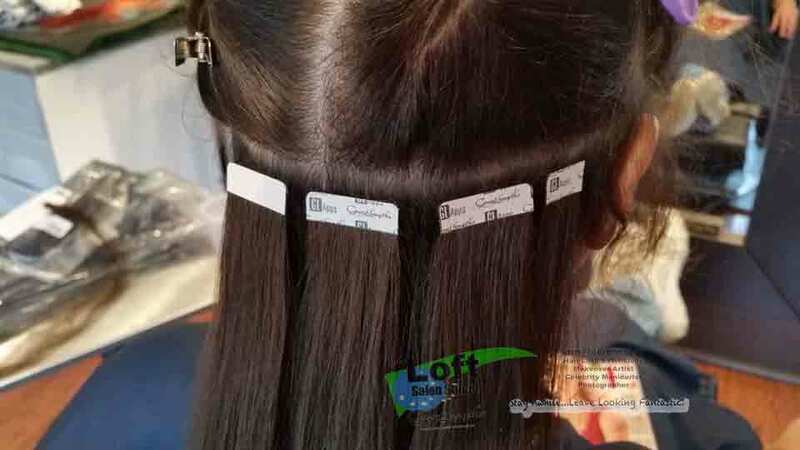 Why tape extensions? 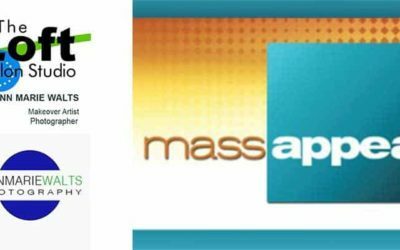 You will find that they are at a medium price point. Great Lengths is a luxury line and there is much care that goes into how the hair is prepared. 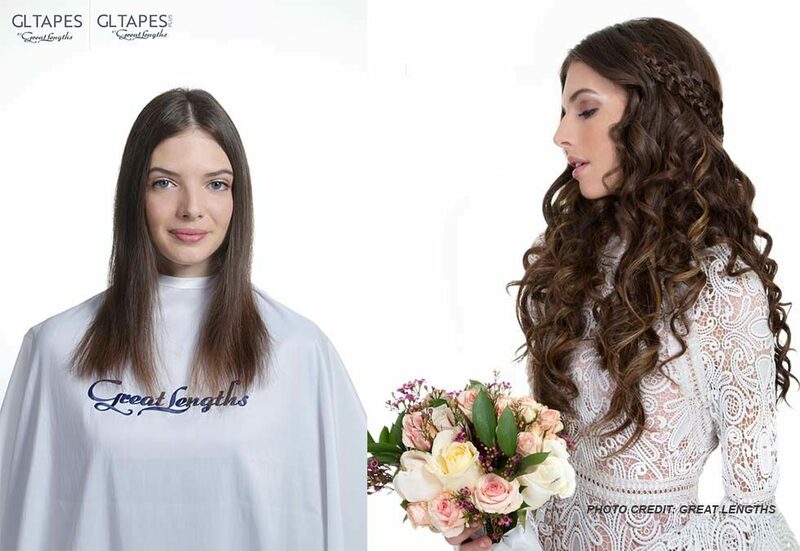 The Great Lengths Factory is in Nepi, Italy. We have actually gone to the factory and have witnessed all of master craftsmen and women in action! So, whether you have fine hair that is already long, but not thick enough…you would truly benefit from adding some more hair. Your hair needs to be a minimum of about 4.5 inches to start adding believable length. 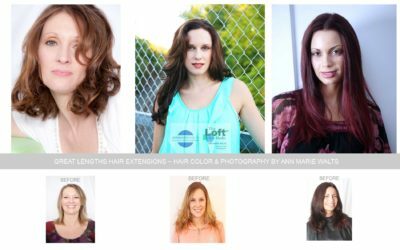 The best part, too, about taped extensions are that they are the fastest application amongst the options that Great Lengths has to offer. Your hair will be “The Mane Event” on the day of your makeover, your wedding and on off to your honeymoon!